Newer home with a great floor plan, includes 2 large master bedrooms, 2 large guest bedrooms which share 2 baths and 2 living areas, evenly split between the two levels. 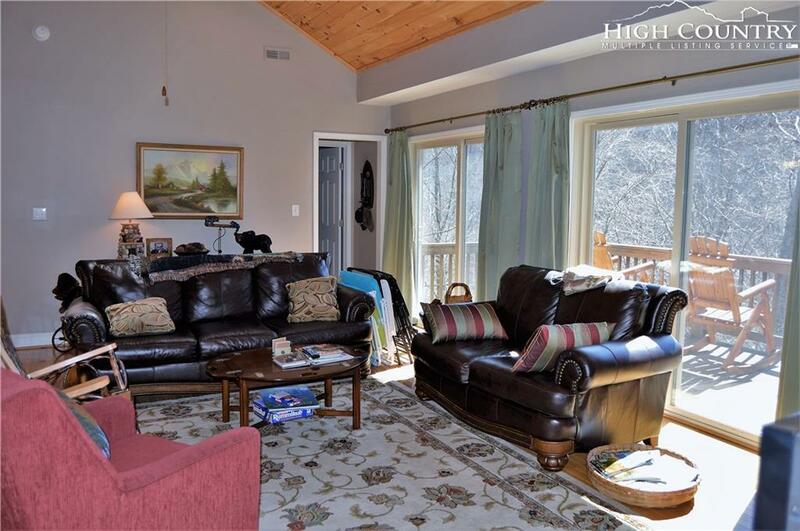 This home is furnished with few exceptions and is close to Buckeye Lake, the town's multi-million dollar recreation center and lots of hiking. A bonus room on the lower level is windowless but would be perfect for relocation of the washer dryer from the kitchen for a true laundry room. Large crawlspace accommodates the furnace and plenty of room for expansion or storage. Join the Club for golf, tennis, fitness, pickleball, clubhouse dining, cafes and a ski house and more. Buckeye Rec provides indoor and outdoor tennis, outdoor playground, walking track and hiking and indoor basketball, fitness, kitchen and reception facilities, day camp in summer, social area, fitness classes and more.